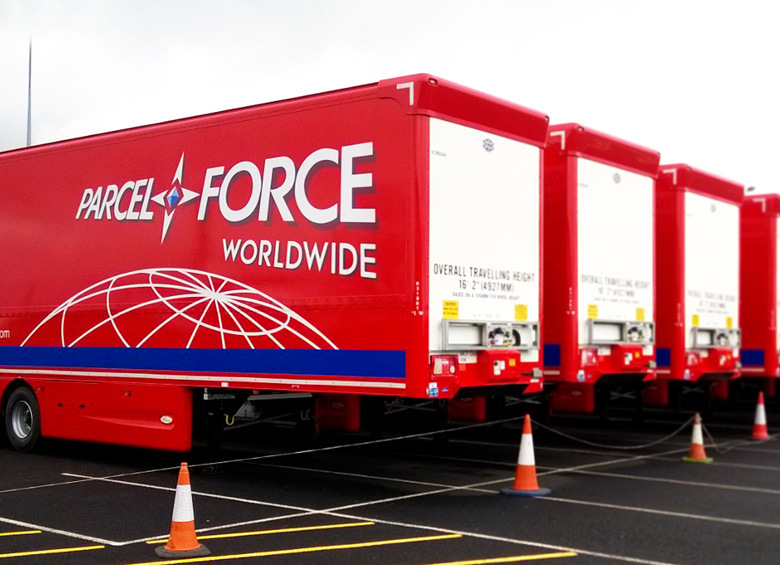 Parcel Force were looking for an effective system to identify vehicles and trailers and improve depot efficiency and management. They wanted a system where they did not need to record vehicles manually at gatehouses to reduce vehicle entry times. The Eureka 411 tagging system was installed at two entrances and one exit at the International Hub and two entrances and two exits at the National Hub of the depot along with 2,250 active tags fitted to tractors, trailers and rigid vehicles at several depots throughout the UK. Pre-scheduled vehicles were automatically registered and given access to the site without gatehouse intervention enabling vehicle movements to be optimised with maximum efficiency. Due to the complexity and size of the site, the Eureka tagging system provided a highly effective automation solution bringing massive improvements in on-site trailer management. The solution provided a highly cost effective solution which increased overall efficiency by helping to simplify the automation and management of such a large operation. It reduced delays in unloading trailers at loading bays and led to faster and more accurate production of documentation on delivery information for drivers.